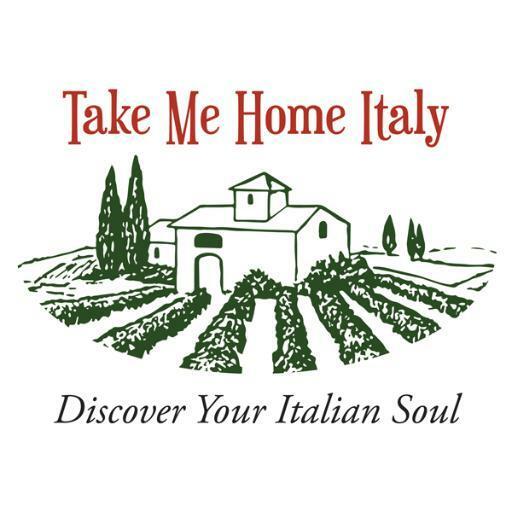 A source for Italy lovers who want the authentic experience. 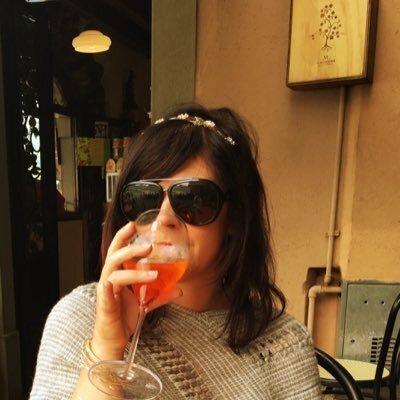 DOWNLOAD MY FREE GUIDES TO ALL THINGS ITALY! 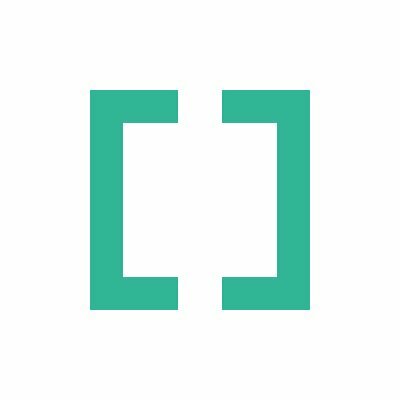 ​Thanks for stopping by my ​irreverent website where I attempt to decipher Italian culture for the English-speaking world. 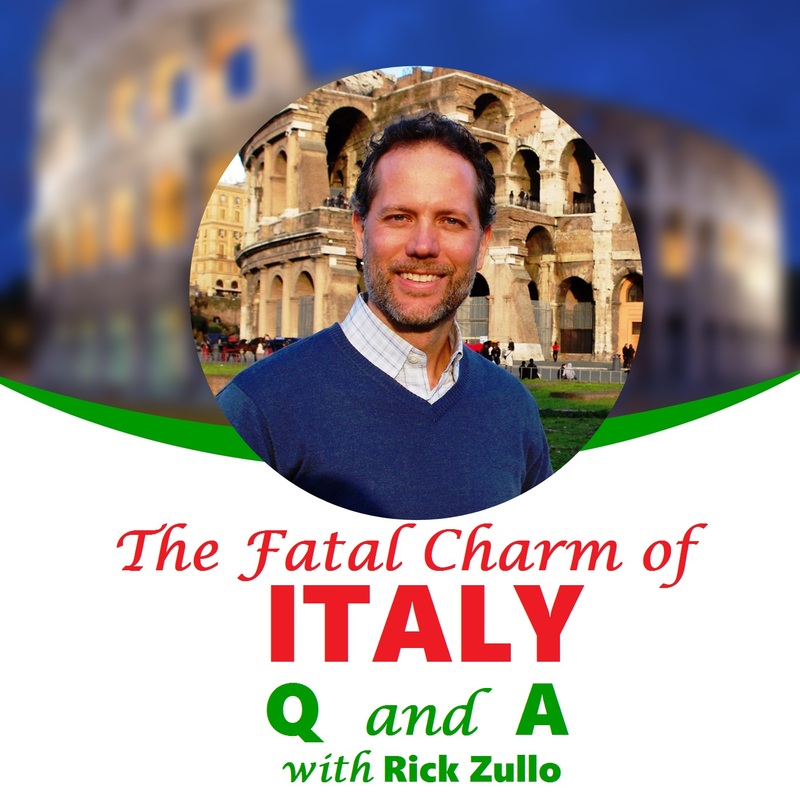 It’s always my intention to go a little deeper — beyond the stereotypes and la dolce vita — to discuss the many reasons why this beautiful chaotic country continues to inspire the dreams of travelers and expats year after year. Why Do Italians Live Longer? Thank you so much for this post! I really want to visit Tuscia, but it's been hard to find out much about it! 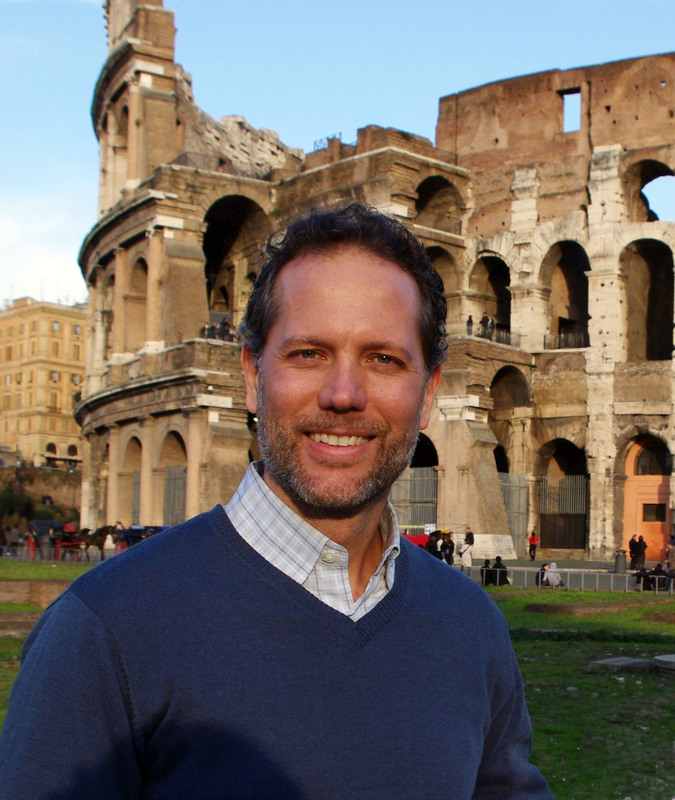 Local expert @RickZullo1 shares his tips on finding #accommodation in #Rome! An excellent blog by @RickZullo1 - Now I have another place in #Sicily to visit. Sounds enthralling. Thanks Rick! ​DOWNLOAD MY FREE guides TO ALL THINGS ITALY! Copyright text 2019 by Rick's Rome.